For our next celebration of flamenco at Castanights, we have invited Andalusian native Diego Guerrero for his debut show in London. 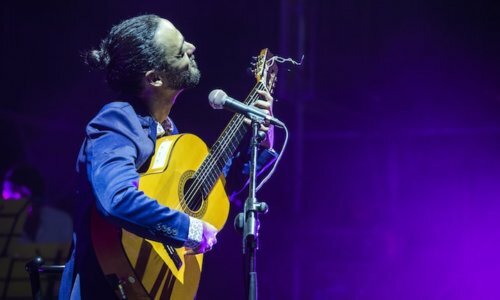 An artist who has always transcended flamenco in his music, Diego has made his name not only as a singer but also as a prolific musical producer, arranger, composer and guitarist. His debut album, Vengo Caminando, is an eclectic work rooted in flamenco, yet tastefully opens doors into other styles of music. 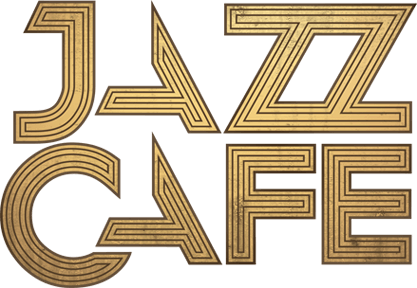 Its release immediately achieved him status as one of the most important artists of the genre and received international recognition being nominated by prestigious Latin Grammy Awards in the category of “Best Flamenco Album”. Prior to Diego Guerrero, the special guest and UK’s leading flamenco guitarist Ramon Ruiz will display a 30 minute intense performance with the virtuoso oud player Attab Haddad and electrifying percussionist Ant Romero.